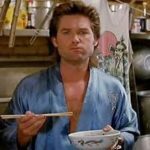 I just ordered Big Trouble in Little China: The Game. A co-op miniatures game. 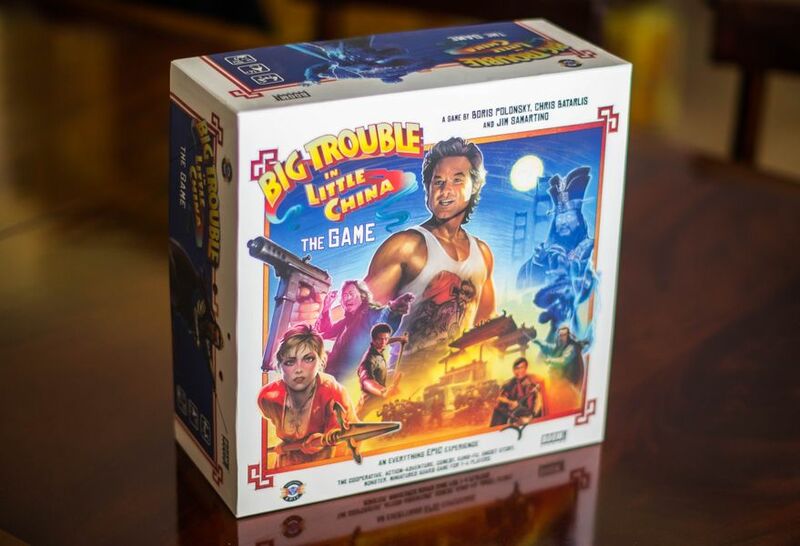 I'm very excited about this after the disappointing Big Trouble in Little China: Legendary game. I’ve played it - single player at least. Very deep, fun dice mechanics. 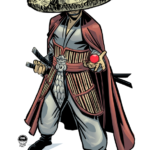 I really like the miniature figures and original artwork. Great to hear. I'm really looking forward to receiving it. I received the game today. WOW! What a box full of fun. I'm really looking forward to playing this. Looks like there's an expansion now. For sure. I preordered mine and then realized I still have the core game sitting in my amazon cart. Guess I better buy that before the expansion comes out. lol.